1. 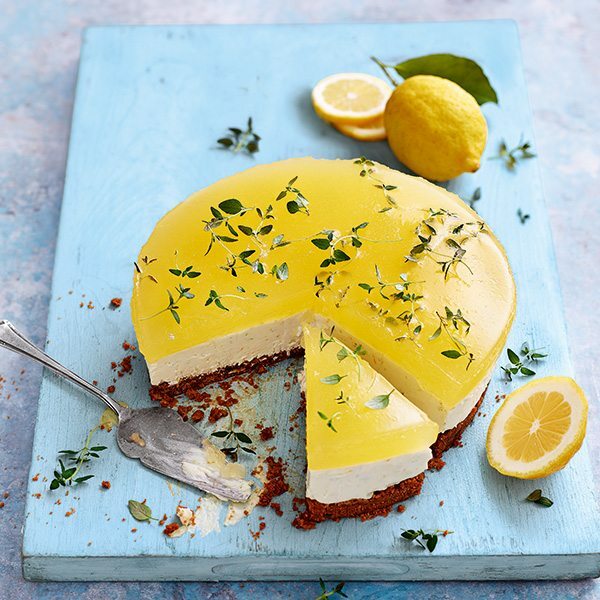 This glorious ray of sunshine cheesecake is gracing the cover of our June 2017 issue. 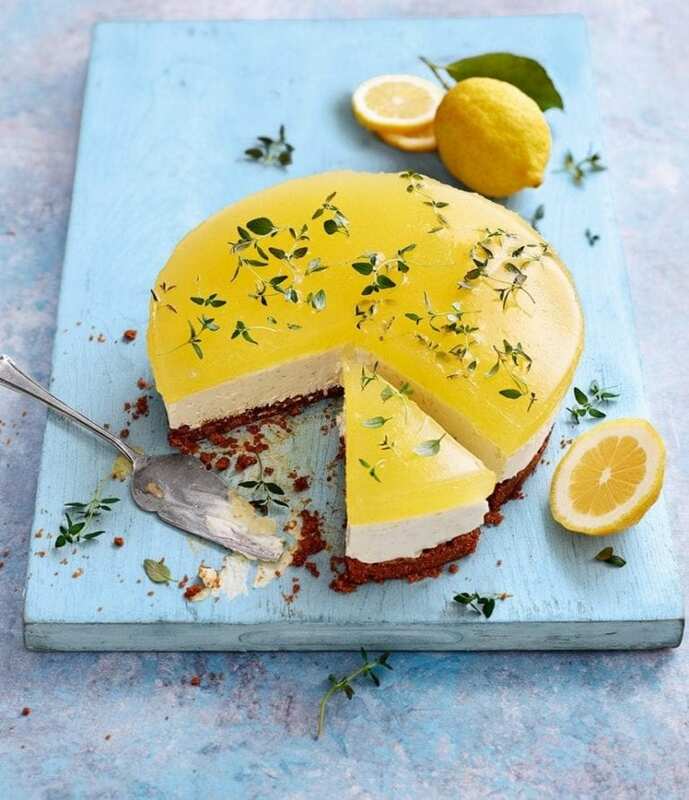 A gin and tonic cheesecake made with a Biscoff biscuit base, a layer of citrussy cream cheese and topped with a gin and tonic jelly… Summer dessert perfection. 2. 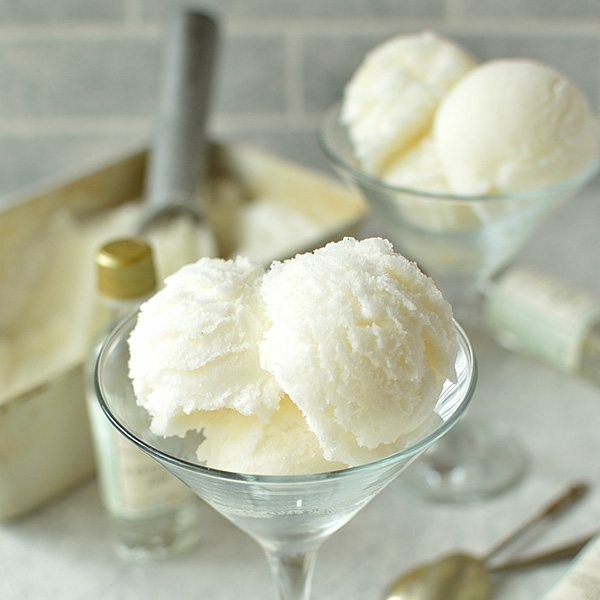 A get-ahead dessert that you’ll come back to again and again… you may consider keeping a batch of this gin and bitter lemon sorbet, from Domestic Gothess, in the freezer. You know, just in case. 4. The delicious. 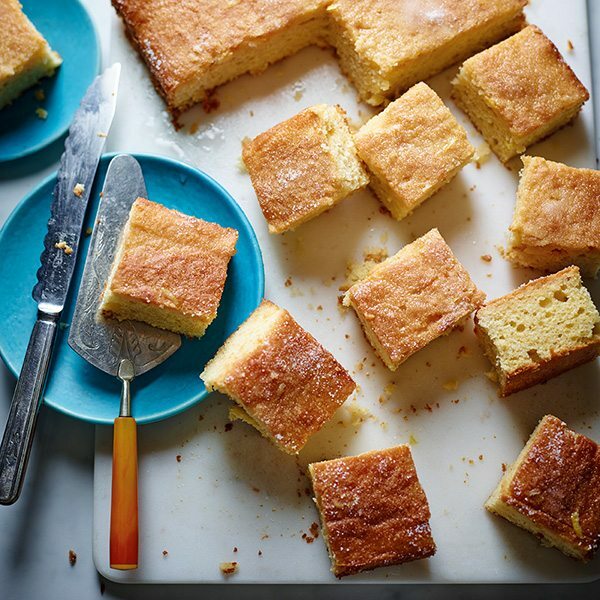 magazine all-time gin favourite – gin and tonic cake. 5. 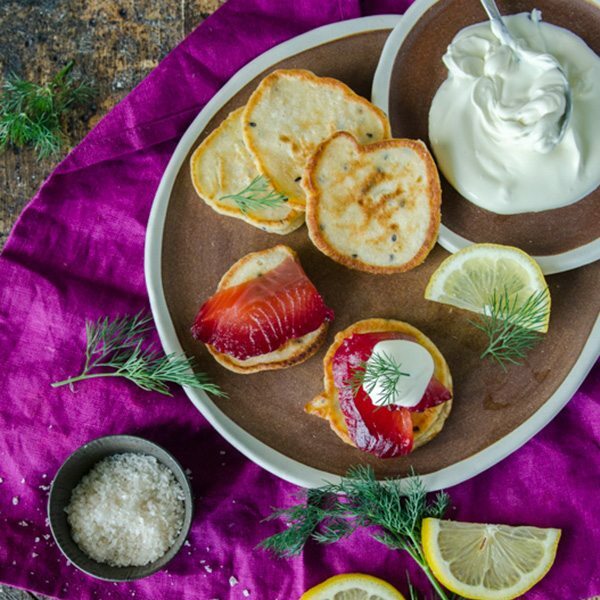 Blogger Amanda, from chewtown.com, cures salmon with Hendrick’s gin then serves it on homemade blinis… now that’s a proper canapé to serve at a drinks party. 6. 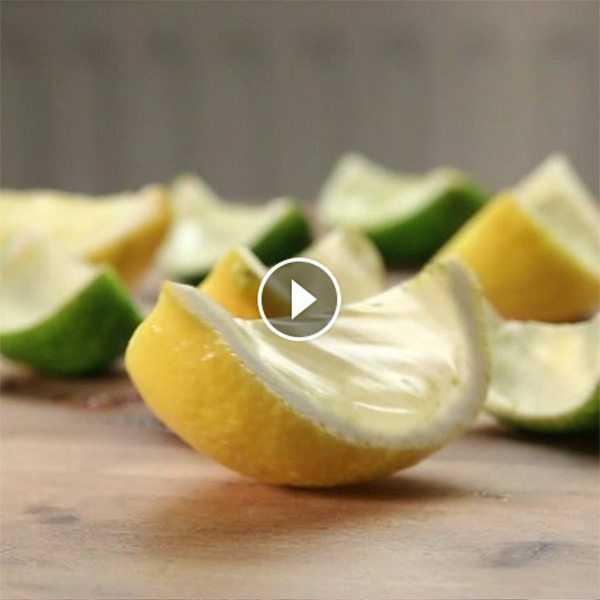 Yes, you could serve gin and tonics at your party… or you could serve gin and tonic jellies using this recipe from Proper Tasty. 7. Our mates down under, at delicious. 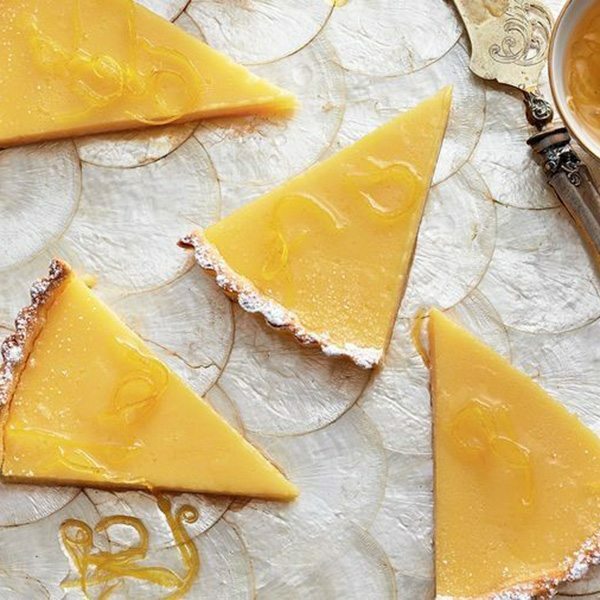 Australia, took the classic cocktail and turned it into a creamy custard tart. 8. Ice lollies that are strictly adult only. 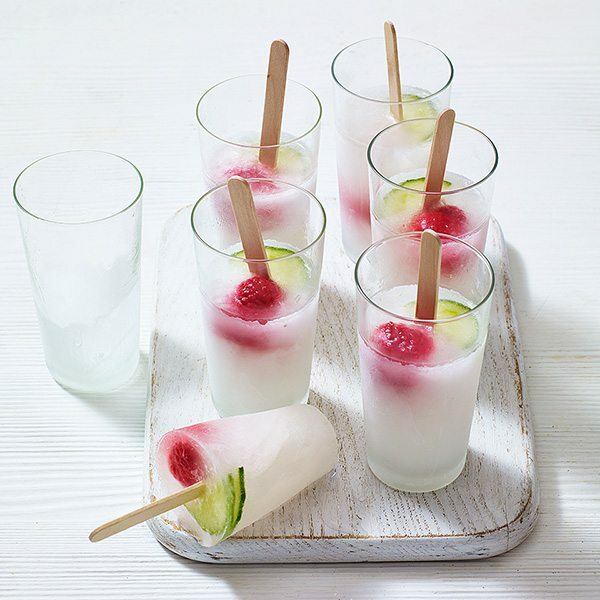 Sorry kids but these boozy gin and tonic ice lollies are far too potent for your little tastebuds. 9. 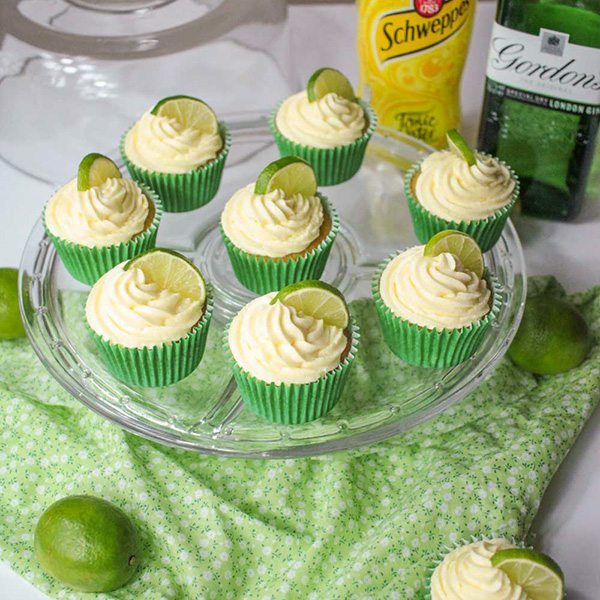 Once you’ve baked Globe Scoffer’s cupcakes you brush them with gin, so they absorb all the flavour, then you add more of the good stuff to the frosting. 10. 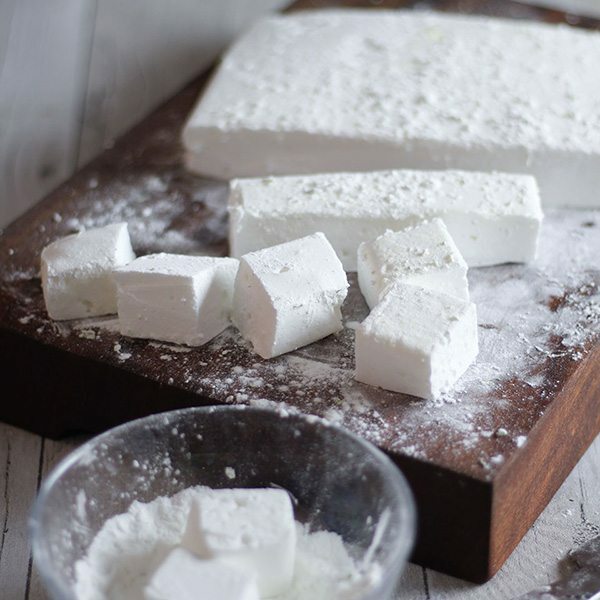 An edible gift that you won’t want to give away. 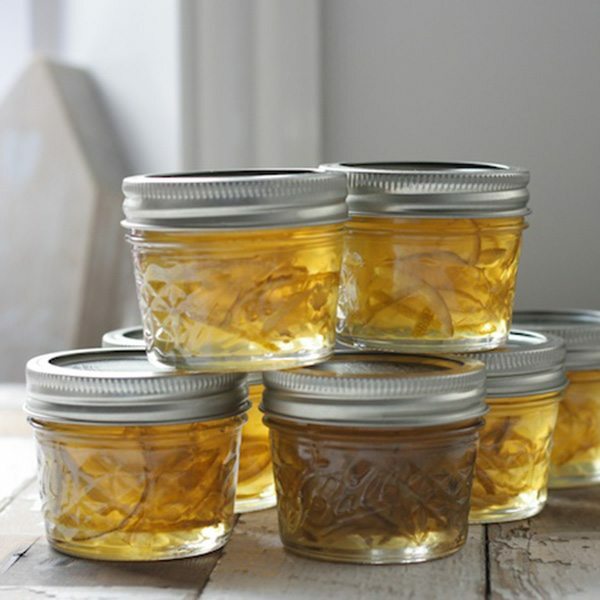 Feeding Boys’ sticky, zesty gin and lime marmalade is perfect served on hot, buttered toast.